Consultations by appointment only. Surgical admissions are from 8am Monday to Friday. 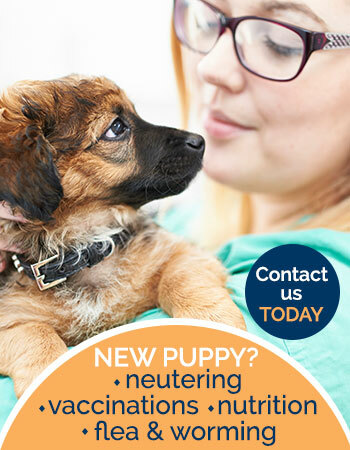 We provide our own 24-hour emergency care outside of these hours; please continue to contact us on 01268 745180. 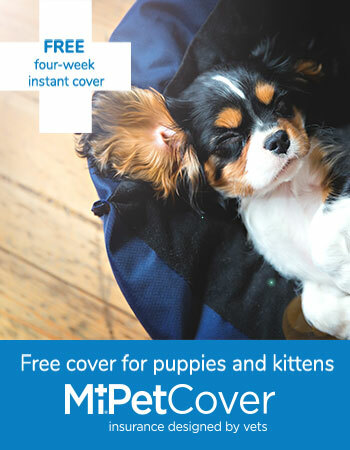 Alternatively more details can be found on our emergency service page. 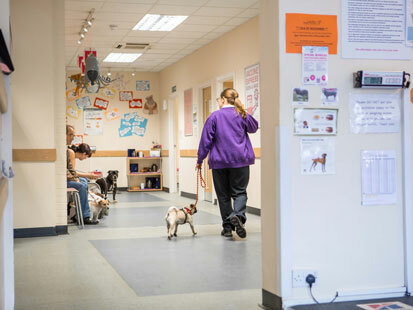 YourVets Rayleigh provides high quality veterinary care at the lowest possible prices to the pet owners of Rayleigh, Grays, Southend, Basildon, Chelmsford and Essex. 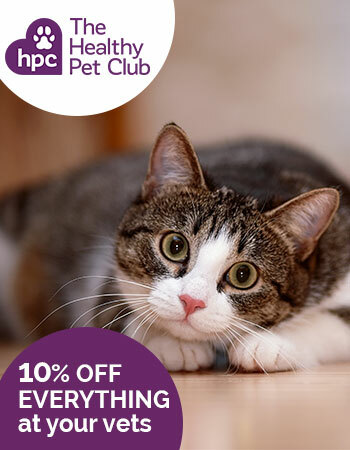 We do everything we can to make caring for your pet affordable, whatever your budget. 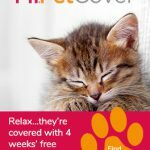 At YourVets24 we believe that pet care should be available and affordable 24-hours a day – without paying premium prices. 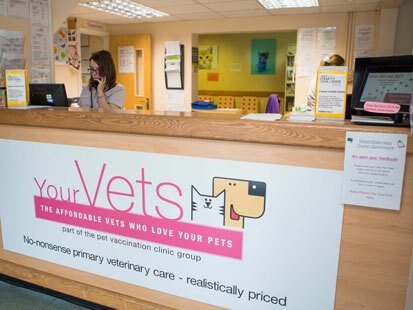 As part of our pioneering approach and ongoing commitment to you and your pet we are pleased to offer our YourVets24 service, a dedicated 24-hours emergency service right here on your doorstep. 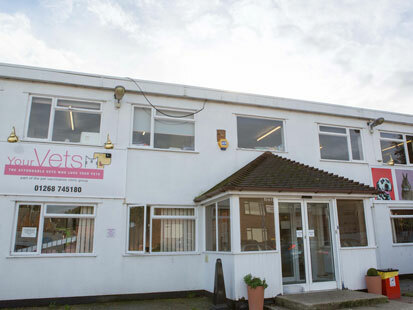 Our Rayleigh veterinary clinic is fully equipped with dentistry and ultrasound facilities and we are an RCVS registered veterinary nurse training practice. Not only that, our staff are lovely too! You can find us by the Rayleigh Weir roundabout, off the A127, easily reachable from most parts of Essex. There’s plenty of parking. Dedicated separate dental suite with dental X-ray. 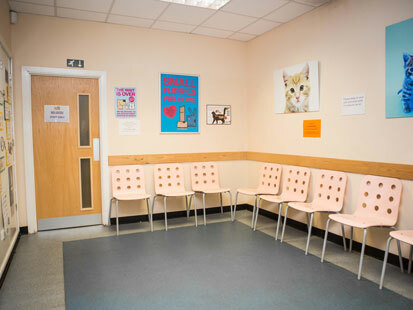 ISFM Gold accredited Cat Friendly Clinic. 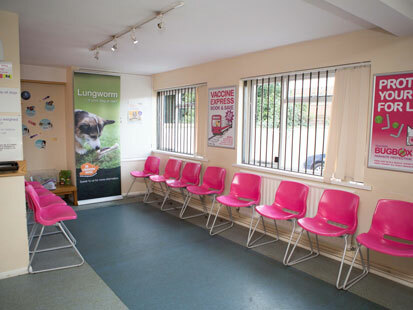 You can find more details on the full team here at our Rayleigh clinic and the rest of YourVets here.